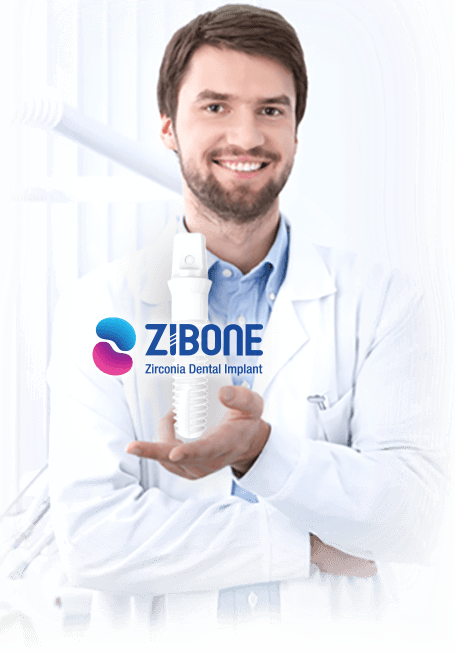 COHO's dedication in the development of the technology of ceramic implant began to shine through ZiBone since 2014. With professionalism, ZiBone enthusiastically puts the promise made to your health into practice. The company is ISO13485 and GMP certified with all products accredited through US FDA and received approval for European CE marking. It is also the first ceramic dental implant brand in Taiwan to be internationally certified. Our core technology has been passed on through generations and has proven to be reliable. Because we believe it is our responsibility to provide you with the best selections available. With exceptional technical support, we focus on suing innovative technology, powder molding and precise processing as the essential core of our technology. Following the path of seeking greatness, we, in ZiBone, constantly compete with ourselves to be better.